About Us - Prowall Inc. - Prowall Inc.
Jay Thurston began his business as a sole proprietor 29 years ago as a drywall contractor. Throughout the years, Jay has gained invaluable experience working with Contractors throughout the United States. Prowall Inc. was founded providing general contracting services along with specialty trades that include but are not limited to metal framing, drywall, insulation, tape and texture, stucco/EIFS finishing, and acoustical ceiling installation. 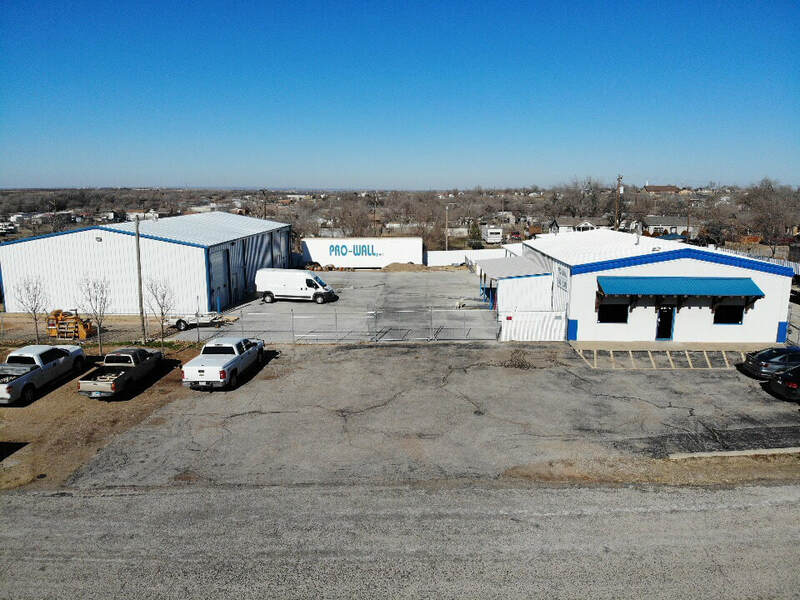 Although considered a small business, Prowall Inc. believes in providing clients with large company quality and professionalism while maintaining a level of personalized service.